Swainson’s Thrush, St. Louis, MO, April 2013. Andy Reago and Chrissy McClarren. Courtesy of Wikimedia Commons. Swainson’s Thrush, Willow Lake, Alaska, 2012. Courtesy of Wikimedia Commons. Identification: This bird is between a sparrow and robin in size. Its back is all brown and its breast is white with brown spots. The chief identifying feature is buff-colored eyerings that extend below the eye and create a “spectacled” look. The "spectacles" may be more distinct viewed at a distance than close-up. If you can catch it, another characteristic identifier is its upward-moving, “spiraling” song. 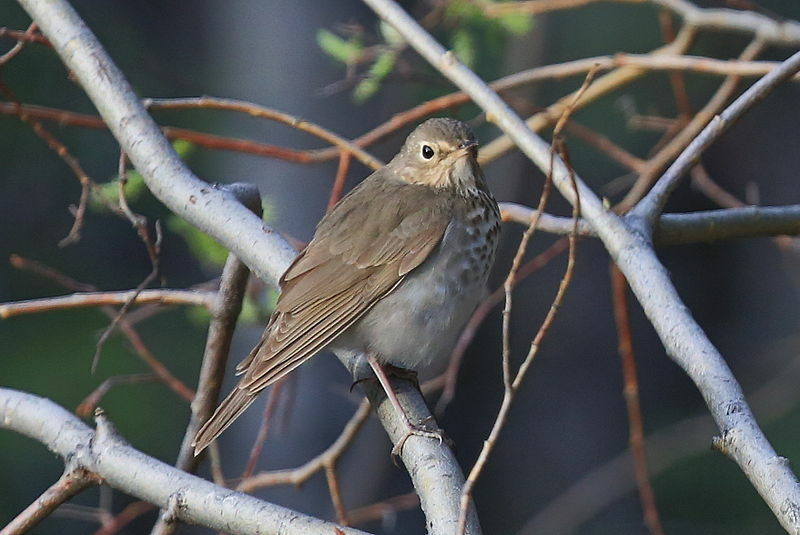 The Swainson’s Thrush is a “complete” migrant, meaning that it breeds in one place (the far North) and winters in another (central and South America.) 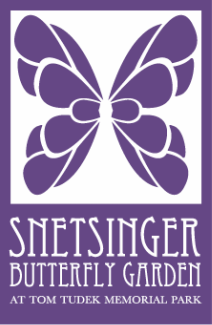 Fall migrating populations tend to consume more fruit (for example elderberry, blackberry, raspberry), while spring migrants seek insects. It forages from the ground up to the canopy, often perching on a branch and swooping to snare prey. Food, cover. 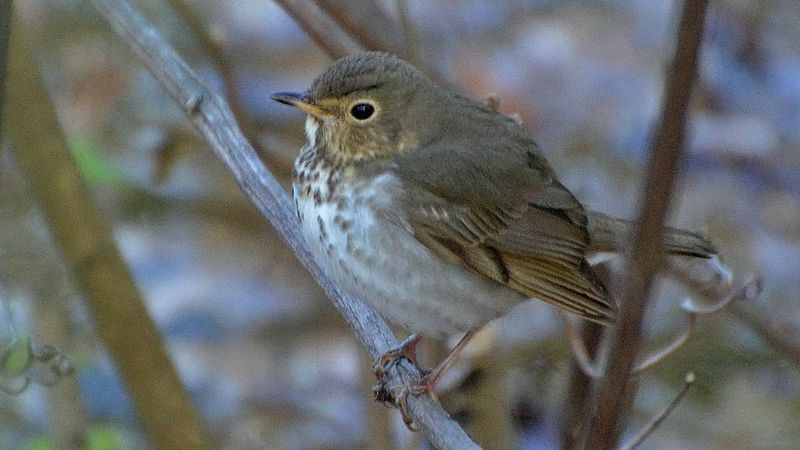 During migration the Swainson’s Thrush seeks a variety of habitats from open forest to dense undergrowth. During migration season, more likely in fall; data suggest that it migrates over central states in the spring, but along the east coast states in fall. It flies at night and feeds during the day.